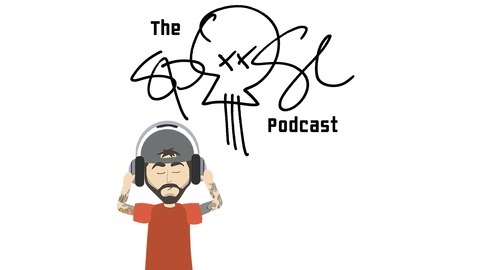 Maine rapper Spose at his realest and most uncensored as he interviews musicians, entrepreneurs, Mainers, and non-Mainers alike in his very creatively titled podcast, "The Spose Podcast." Frequent guests of the podcast Cam Groves and Abby stop by to chop it up. 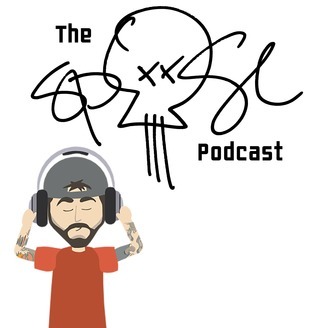 The squad discusses meeting fans in public, the military, Cam and Abby meeting Marcus Smart, the entire city of Philadelphia coming for Spose on Twitter because Spose trolled Ben Simmons and Ben Simmons trolled him back, dope sneaker purchasing, and so much more.